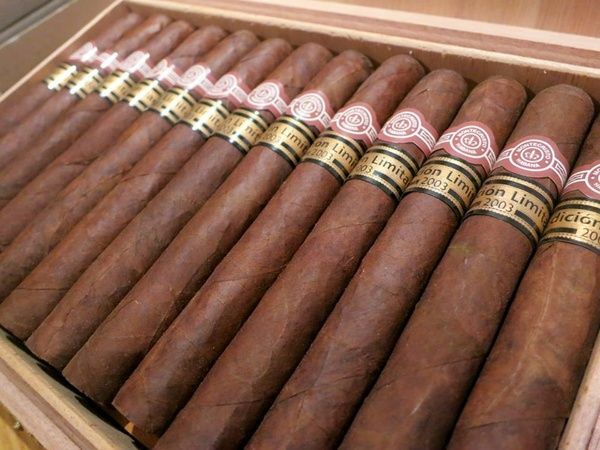 The Habano to get pleasure from on memorable occasions. 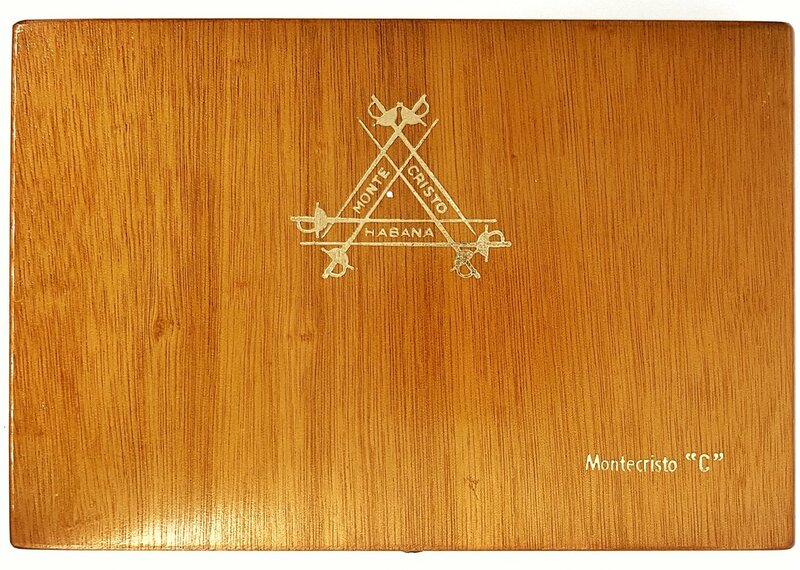 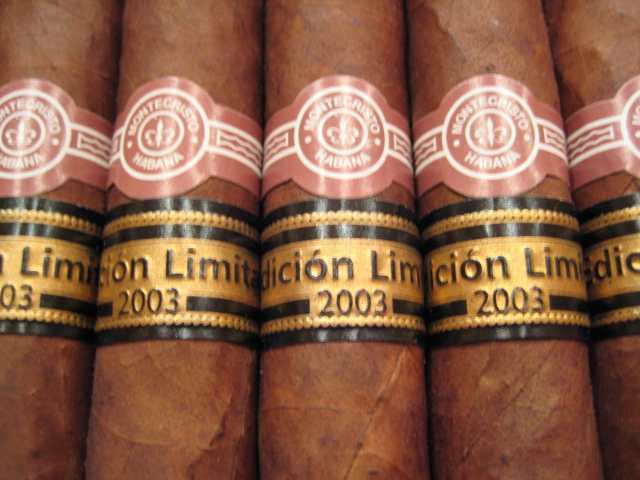 For these smokers trustworthy to the Montecristo nature, quite a benchmark for most educated people who smoke. 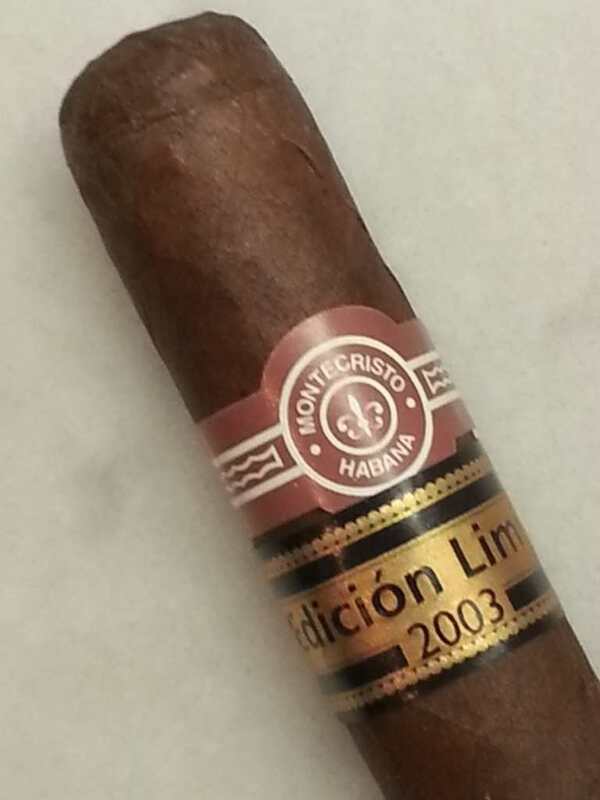 This production incorporates for the first time the new Montecristo band, designed in order to enhance the elegant presentation of the brand.